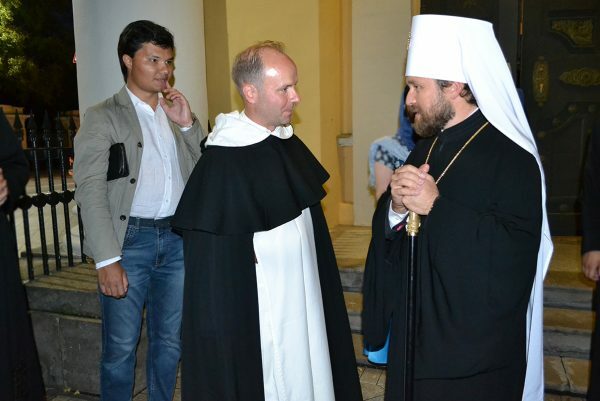 Moscow, August 30, Interfax - Summer institute for representatives of the Roman Catholic Church started working in Moscow. Catholic clerics and laymen from Italy, France, Spain and Romania, students of the pontifical universities in Rome, officials of the Vatican departments and representatives of the Catholic academic communities will study in the institute which will work till September 4, the Communication Service of the Synodal Department for External Church Relations (DECR) reports on Monday. 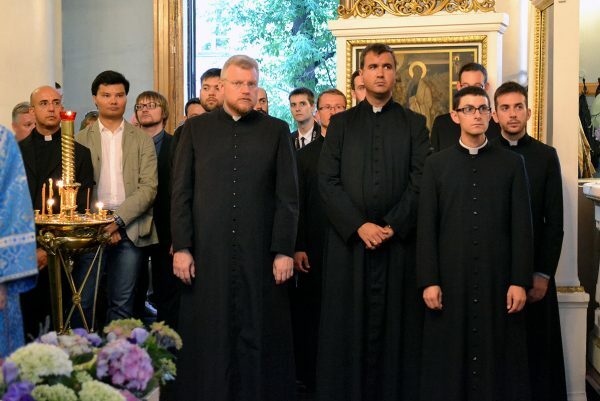 They will learn Russian, visit synodal departments and theological schools of the Moscow Patriarchate, holy places, historical and cultural sites of Moscow and St. Petersburg. Renowned scientists and church experts will tell the students about spiritual and cultural life in Russia, discuss with them the relations between the Russian Orthodox Church and the Roman Catholic Church. 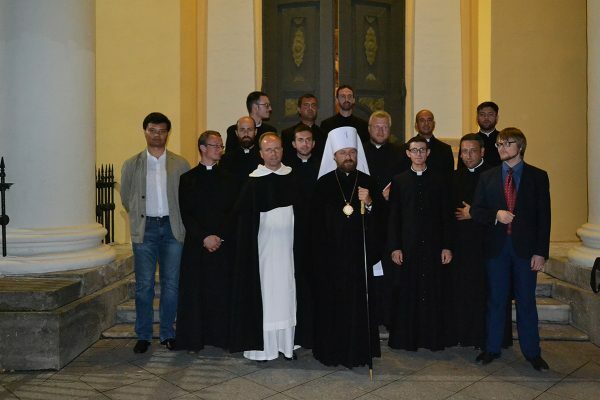 The project is organized by the Russian church higher educational establishment – Sts Cyril and Methodius School of Post-Graduate and Doctoral Studies with participation of the DECR and the Pontifical Council for Promoting Christian Unity.